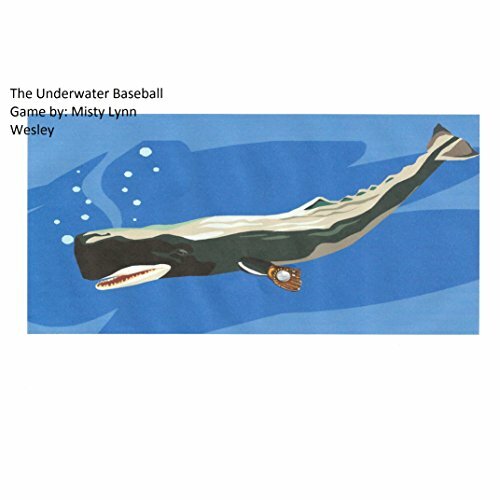 Showing results by narrator "Lee Patterson"
The Underwater Baseball Game takes place in Poseidon's kingdom. Both teams don't realize that the God of the Sea has been watching them play the entire time because he wants to see if they are team players or sore losers. What happens at the end of the game? Who do they meet?